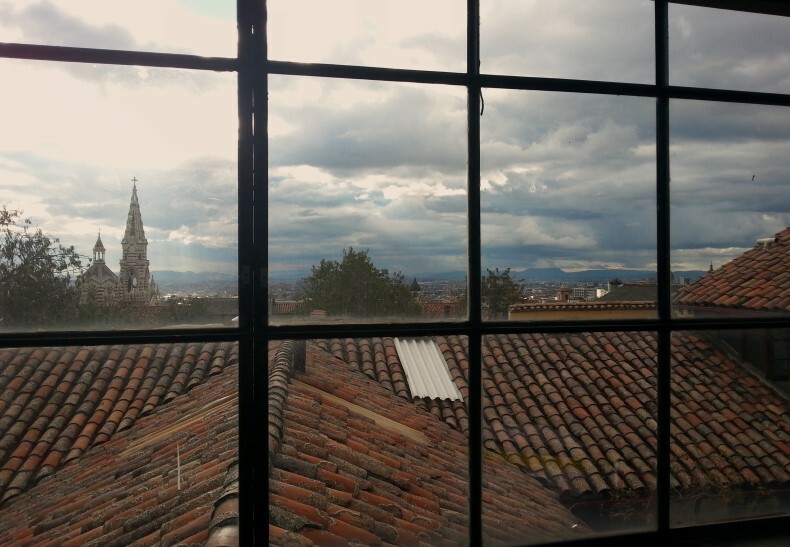 The rental market is up in Bogota. The newly elected president’s tax cuts on corporations have led to more investment and more assignee arrivals, increasing demand for an already limited housing supply. In addition, sources said, rising property values have directly increased rental prices because of a Colombian law stating that rent must be no more than 1% of the total home price. Thus as home prices increase, rents may increase as well. Housing for International Assignees: Keeping it Simple! Our 2019 Mobility Outlook Survey confirms that 58% of firms are seeking ways to improve employee communications regarding the potential financial impacts of assignments/transfers. 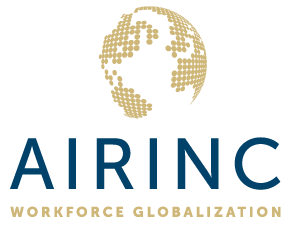 Download the 2019 AIRINC Mobility Outlook Survey!